If there’s one food group we can all stand to eat a little more of, it’s . . . well, you can probably guess: vegetables. 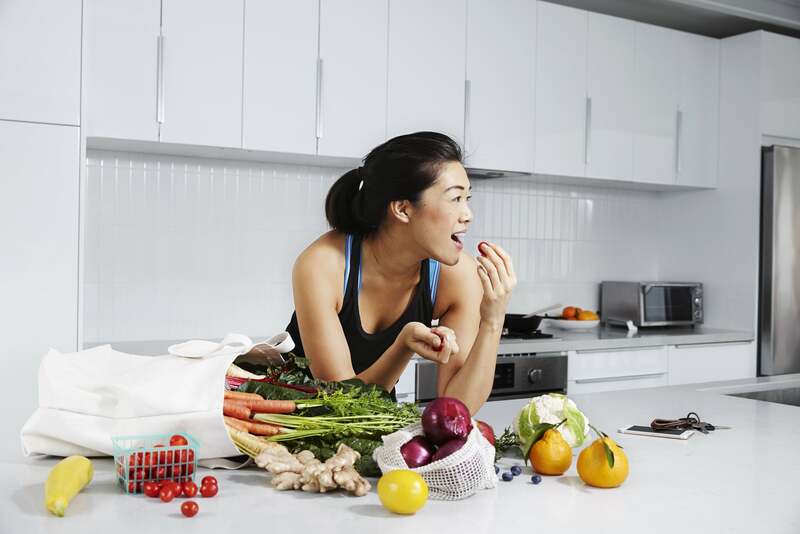 According to registered dietitian Michele Fumagalli, LDN, of the Northwestern Running Clinic, vegetables are key no matter what your health goals are: losing weight, maintaining weight, building muscle, or just feeling better. 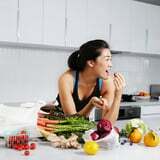 And as a nationally ranked CrossFitter, she says they’re one of her biggest food priorities throughout the day. However you do it, getting more vegetables is key for a healthier diet. Besides being high in nutrients like fiber, potassium, and vitamins A and C, they’re also naturally low in calories – a big help if you’re trying to lose weight. Here are 10 ways you can eat more of them and start shedding pounds right now.